On this date in 1540 Paul III confirmed the establishment of the Society of Jesus (commonly known as Jesuits) through the bull Regimini militantis ecclesiae (“To the Government of the Church Militant”). 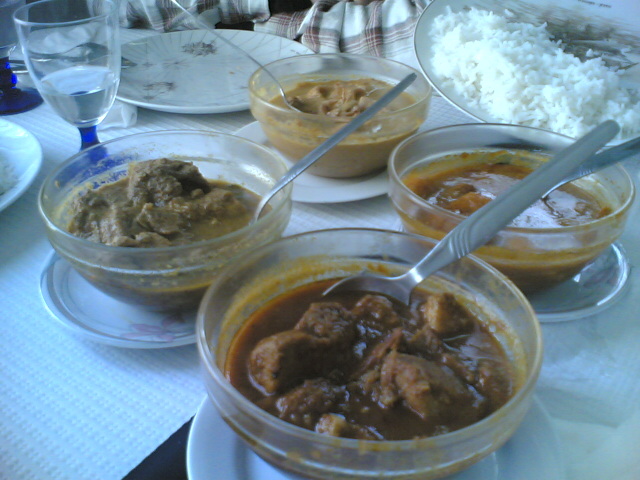 This is an interesting post for me to write because it combines my interests in anniversaries (and cooking) here, with my other blog http://www.passionintellectpersistence.com where I get to ramble on about religion. Passion Intellect Persistence is new, barely a week old, and I encourage you to check it out if concerns about faith, spirituality, Bible analysis etc. appeal to you. Here I want to deal with why the Jesuits were founded in the first place and explore a little bit of their history. In the interests of fairness I will admit up front that I don’t care for great swathes of Catholic dogma, and the Jesuit role in the counter-Reformation disturbs me a little. I am not big on Christian evangelizing in general (despite the fact that I am an ordained pastor), nor Catholic evangelizing in particular. 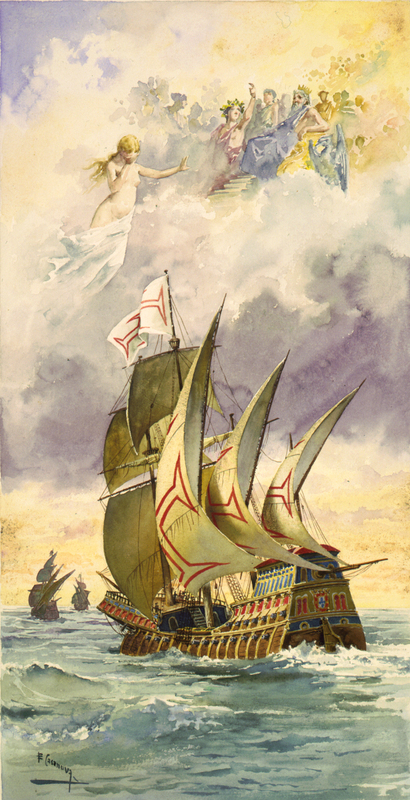 Going to colonized countries and attempting to convert the indigenous peoples to Christianity, no matter what the flavor, does not float my boat. 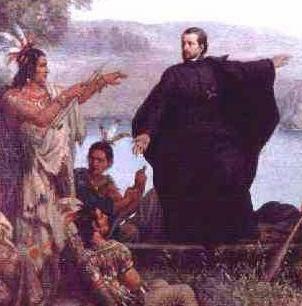 On the other hand, the Jesuits in the New World, especially in my part of South America, did a lot of good work, especially in the way they set up reportedly well-run communities in concert with indigenous leaders, and prevented the Spanish colonists from forcibly enslaving the local populations. I also admire the Jesuits for making the development of an educated clergy a top priority. In the 16th century a great many Catholic clergy were minimally educated and simply followed the rules they were given by their seniors. The Jesuits sought to change that, and to reform the Catholic church from within because they saw the power and popular appeal of contemporary Protestantism that encouraged, education, reading the Bible (in the vernacular), and preaching, so that congregations had a real grasp of Christianity, worship, and the sacraments, instead of simply reciting formulae in Latin (which they did not understand), and following the priest’s lead in everything. I’m hip to any group that encourages people to think for themselves. 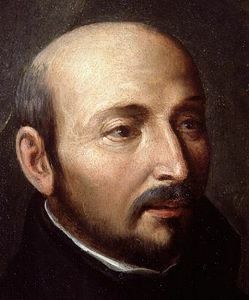 Ignatius of Loyola founded the Society of Jesus after being wounded in battle and experiencing a religious conversion. He composed the Spiritual Exercises to help others follow the teachings of Jesus. 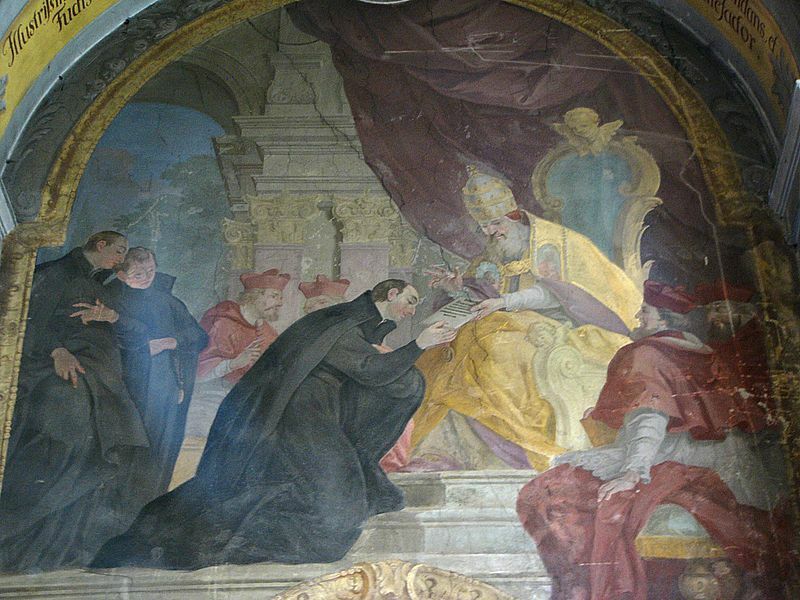 In 1534, Ignatius and six other young men, including Francis Xavier and Peter Faber, gathered and professed vows of poverty, chastity, and, later, obedience, including a special vow of obedience to the Pope in matters of mission direction and assignment. 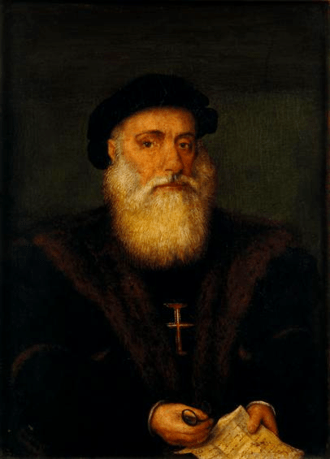 Ignatius was a nobleman who had a military background, and the members of the society were supposed to accept orders anywhere in the world, where they might be required to live in extreme conditions. Accordingly, the opening lines of the founding document declared that the Society was founded for “whoever desires to serve as a soldier of God, to strive especially for the defense and propagation of the faith and for the progress of souls in Christian life and doctrine.” Jesuits are thus sometimes referred to colloquially as “God’s Soldiers”, “God’s Marines”, or “the Company”, references to Ignatius’ history as a soldier and the society’s commitment to accepting orders anywhere and to endure any conditions. 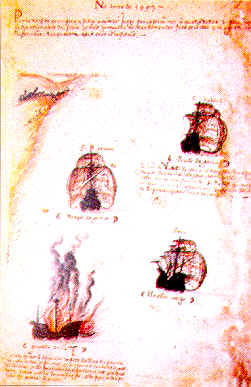 On 15 August 1534, Ignatius of Loyola (born Íñigo López de Loyola), a Spaniard of Basque origin, and six other students at the University of Paris—Francisco Xavier from Navarre (modern Spain), Alfonso Salmeron, Diego Laínez, Nicolás Bobadilla from Spain, Peter Faber from Savoy, and Simão Rodrigues from Portugal—met in Montmartre outside Paris, in a crypt beneath the church of Saint Denis, now Saint Pierre de Montmartre. They called themselves the Company of Jesus, and also Amigos en El Señor or “Friends in the Lord”, because they felt “they were placed together by Christ”. The name had echoes of the military (as in an infantry “company”), as well as of discipleship (the “companions” of Jesus). In 1537, they traveled to Italy to seek papal approval for their order. Pope Paul III gave them a commendation, and permitted them to be ordained priests. They were ordained in Venice by the bishop of Arbe (24 June). They then presented their finished project for their order to Paul III, and after months of dispute, a congregation of cardinals reported favorably upon the Constitution presented, and Paul III confirmed the order through Regimini militantis ecclesiae, but limited the number of its members to sixty (later amended). This is the founding document of the Jesuits as an official Catholic religious order. Ignatius was chosen as the first superior-general (leader of the Jesuits), and he sent his companions as missionaries around Europe to create schools, colleges, and seminaries. In fulfilling the mission of the “Formula of the Institute of the Society”, the first Jesuits concentrated on a few key activities. 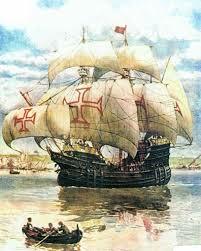 First, they founded schools throughout Europe. Jesuit teachers were rigorously trained in both classical studies and theology, and their schools reflected this. Second, they sent out missionaries across the globe to evangelize those peoples who had not yet heard the gospel, founding missions in widely diverse regions, such as modern-day Paraguay, Japan, Ontario, and Ethiopia. Finally, though not initially formed for the purpose, they aimed to stop Protestantism from spreading and to preserve communion with Rome and the pope. The zeal of the Jesuits overcame the movement toward Protestantism in Poland-Lithuania and southern Germany. Ignatius wrote the Jesuit Constitutions, adopted in 1553, which created a tightly centralized organization and stressed total abnegation and obedience to the pope and their religious superiors (perinde ac [si] cadaver [essent],”[well-disciplined] like a corpse,” as Ignatius put it). His main principle became the unofficial Jesuit motto: Ad Maiorem Dei Gloriam (“For the greater glory of God”). This phrase is designed to reflect the idea that any work that is not evil can be meritorious for the spiritual life if it is performed with this intention, even things normally considered of little importance. As we shall see, this can include cooking (for others). The Society of Jesus is classified among institutes as a mendicant order of clerks regular, that is, a body of priests organized for apostolic work, following a religious rule, and relying on alms, or donations, for support. Ignatius and the early Jesuits believed that the hierarchical Church was in dire need of reform. Some of their greatest struggles were against corruption, venality, and spiritual lassitude within the Catholic Church. Ignatius insistence on an extremely high level of academic preparation for ministry, for instance, was a deliberate response to the relatively poor education of much of the clergy of his time. The Jesuit vow against “ambitioning prelacies” was a deliberate effort to prevent greed for money or power from invading Jesuit circles. As a result, in spite of their loyalty, Ignatius and his successors often tangled with the pope and the Roman Curia. Over the 450 years since its founding, the Society has both been called the papal “elite troops” and been forced into suppression. The Jesuits’ contributions to the late Renaissance were significant in their roles both as a missionary order and as the first religious order to operate colleges and universities as a principal and distinct ministry. By the time of Ignatius’ death in 1556, the Jesuits were already operating a network of 74 colleges on three continents. 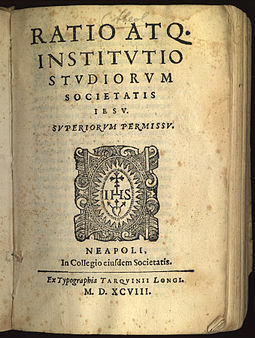 A precursor to liberal education, the Jesuit plan of studies incorporated the classical teachings of Renaissance humanism into the Scholastic structure of Catholic thought. In addition to teaching faith, Jesuit schools emphasized the study of Latin, Greek, classical literature, poetry, and philosophy as well as non-European languages, sciences and the arts. Furthermore, Jesuit schools encouraged the study of vernacular literature and rhetoric, and thereby became important centers for the training of lawyers and public officials. The Jesuit schools played an important part in winning back to Catholicism a number of European countries which had for a time been predominantly Protestant, notably Poland and Lithuania. Today, Jesuit colleges and universities are located in over one hundred nations around the world. Under the notion that God can be encountered through created things and especially art, they encouraged the use of ceremony and decoration in Catholic ritual and devotion. Perhaps as a result of this appreciation for art coupled with their spiritual practice of “finding God in all things”, many early Jesuits distinguished themselves in the visual and performing arts as well as in music. The spread of Jesuit missionaries across the globe is well known. Early missions in Japan resulted in the government granting the Jesuits the feudal fiefdom of Nagasaki in 1580. However, this was removed in 1587 due to fears over their growing influence. 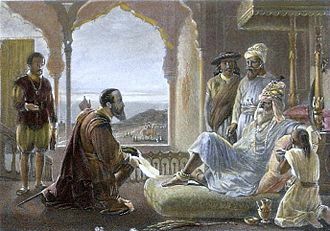 Francis Xavier, one of the original companions of Loyola, arrived in Goa, in Portuguese India, in 1541 to consider evangelical service in the Indies. In a 1545 letter to John III of Portugal, he requested an Inquisition to be installed in Goa. He died in China after a decade of evangelism in Southern India. Two Jesuit missionaries, Johann Grueber and Albert Dorville, reached Lhasa in Tibet in 1661. 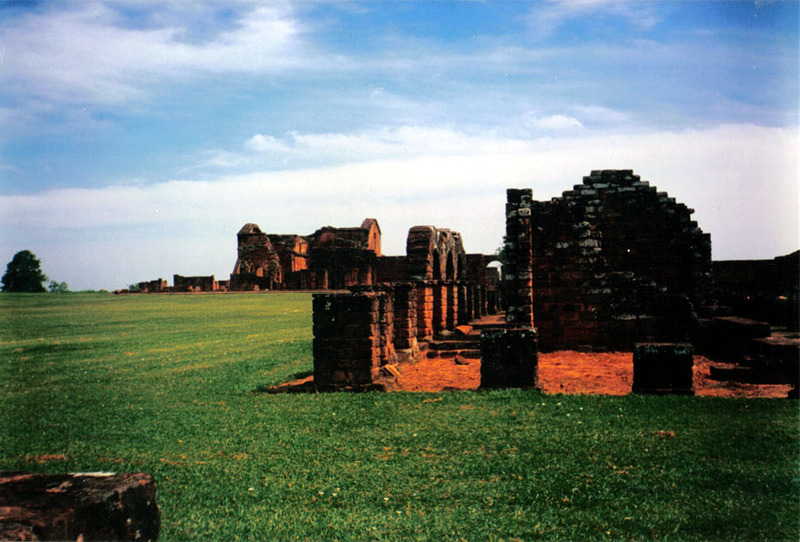 Jesuit missions in the Americas were very controversial in Europe, especially in Spain and Portugal where they were seen as interfering with the proper colonial enterprises of the royal governments. The Jesuits were often the only force standing between the Native Americans and slavery. Together throughout South America but especially in present-day Brazil and Paraguay, they formed Christian Native American city-states, called “reductions” (Spanish Reducciones, Portuguese Reduções). These were societies set up according to an idealized theocratic model. 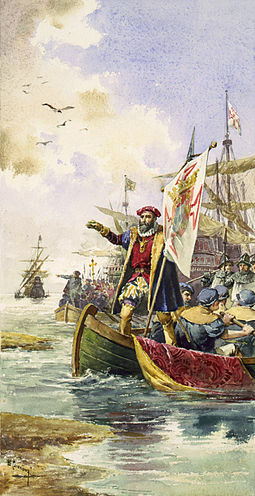 It is partly because the Jesuits, such as Antonio Ruiz de Montoya, protected the indigenous peoples (whom certain Spanish and Portuguese colonizers wanted to enslave) that the Society of Jesus was eventually suppressed. Jesuit scholars working in foreign missions were very important in studying their languages and strove to produce Latinized grammars and dictionaries. This was done, for instance, for Japanese (Nippo jisho also known as Vocabvlario da Lingoa de Iapam, (Vocabulary of the Japanese Language) a Japanese–Portuguese dictionary written in 1603), for Vietnamese (French Jesuit missionary Alexandre de Rhodes formalized the Vietnamese alphabet in use today with his 1651 Vietnamese–Portuguese–Latin dictionary Dictionarium Annamiticum Lusitanum et Latinum), and for Tupi (the main indigenous language of Brazil). Jean François Pons in the 1740s pioneered the study of Sanskrit in the West. Under Portuguese royal patronage, the order thrived in Goa and until 1759 successfully expanded its activities to education and healthcare. In 1594 they founded the first Roman-style academic institution in the East, St. Paul Jesuit College in Macau. Founded by Alessandro Valignano, it had a great influence on the learning of Eastern languages (Chinese and Japanese) and culture by missionary Jesuits, becoming home to the first Western sinologists such as Matteo Ricci. But, on 17 December 1759, the Marquis of Pombal, Secretary of State in Portugal, expelled the Jesuits from Portugal and Portuguese possessions overseas. On the other side of the coin, the Jesuits were very active in transmitting Chinese knowledge and philosophy to Europe. Confucius’ works were translated into European languages through the agency of Jesuit scholars stationed in China, which is why Kǒng Fūzǐ is known in the West under his Latinized name to this day. 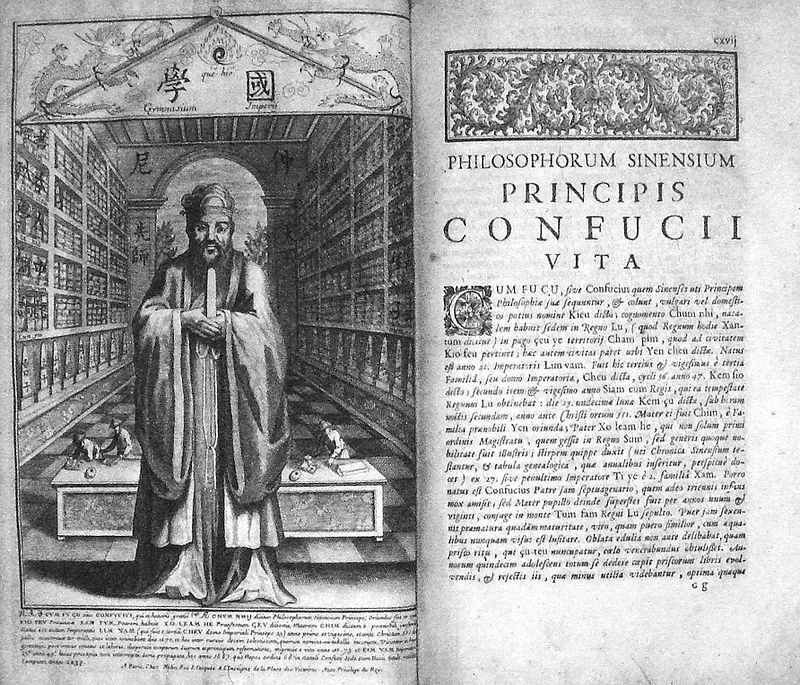 Matteo Ricci started to report on the thoughts of Confucius, and Prospero Intorcetta translated the life and works of Confucius into Latin in 1687. Such works had considerable influence on European thinkers of the period, particularly among the Deists and other philosophical groups of the Enlightenment intrigued by the integration of the Confucian system of morality into Catholicism. The piecemeal suppression of the Jesuits in the Portuguese Empire, France, the Two Sicilies, Malta, Parma and the Spanish Empire, completed by 1767, was a result of a series of political moves in each polity rather than a unified theological act. Monarchies attempting to centralize and secularize political power viewed the Jesuits as being too international, too strongly allied to the papacy, and too autonomous from the monarchs in whose territory they operated. By the brief Dominus ac Redemptor (21 July 1773) Pope Clement XIV entirely suppressed the order. 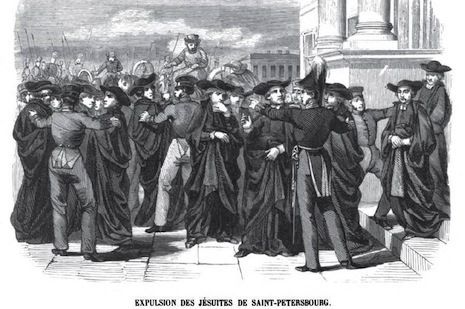 The Jesuits took refuge in non-Catholic nations, particularly in Prussia and Russia, where the order was ignored or formally rejected. The scholarly Jesuit Society of Bollandists moved from Antwerp to Brussels, where they continued their work in the monastery of the Coudenberg; in 1788, the Bollandist Society was suppressed by the Austrian government of the Low Countries. The suppression of the order had longstanding economic effects in the Americas, particularly those areas where they had their missions or reductions — outlying areas dominated by indigenous peoples such as Paraguay and Chiloé Archipelago. In Misiones, in modern-day Argentina, their suppression led to the scattering and enslavement of indigenous Guaranís living in the reductions and a long-term decline in the yerba mate industry which the Jesuits had created by domesticating wild mate plants and modernizing production. Their methods were all lost when they were expelled and the industry did not recover until the 20th century. Jesuit vineyards in Peru were auctioned, but new owners did not have the same expertise as the Jesuits, contributing to a production decline in wine and pisco. The suppression was carried out in all countries except Prussia and Russia, where Catherine the Great had forbidden the papal decree to be executed. Because millions of Catholics (including many Jesuits) lived in the Polish provinces recently annexed by the Kingdom of Prussia, the Society was able to maintain its existence and carry on its work all through the period of suppression. Subsequently, Pope Pius VI granted formal permission for the continuation of the Society in Russia and Poland. As a consequence of that permission, Stanislaus Czerniewicz was elected superior of the Society in 1782. Pope Pius VII had resolved during his captivity in France to restore the Jesuits universally; after his return to Rome he did so with little delay: on 7 August 1814, by the bull Sollicitudo omnium ecclesiarum, he reversed the suppression of the Order, and subsequently Thaddeus Brzozowski, the Superior in Russia, who had been elected in 1805, acquired universal jurisdiction. Things have been looking up ever since. There is no such thing as “Jesuit cooking” but you’ll find a fair number of Jesuits willing to share recipes. This blog appears to be defunct http://jesuitrecipes.blogspot.co.id/search?updated-min=2005-01-01T00:00:00-05:00&updated-max=2006-01-01T00:00:00-05:00&max-results=8 but it’s fairly typical. Rick Perry’s The Secrets of Jesuit Soupmaking is also a good read http://www.amazon.com/Secrets-Jesuit-Soupmaking-Soups-Compass/dp/014219610X/ref=sr_1_1?s=books&ie=UTF8&qid=1443383674&sr=1-1&keywords=jesuit+soupmaking The recipes tend to be a bit standard on the whole, but what makes the book interesting is the interweaving of recipes with abundant tales about travel and cooking. Brother Curry (good name for a cook), makes the point that Ignatius encouraged prayer and reverence in all endeavors, and that being the community cook was a vital way to bring people together in love and fellowship. There are abundant stories in the gospels of Jesus breaking bread with people, many of them at powerfully significant moments. In line with Brother Curry, I recommend making a hearty soup to celebrate this day. 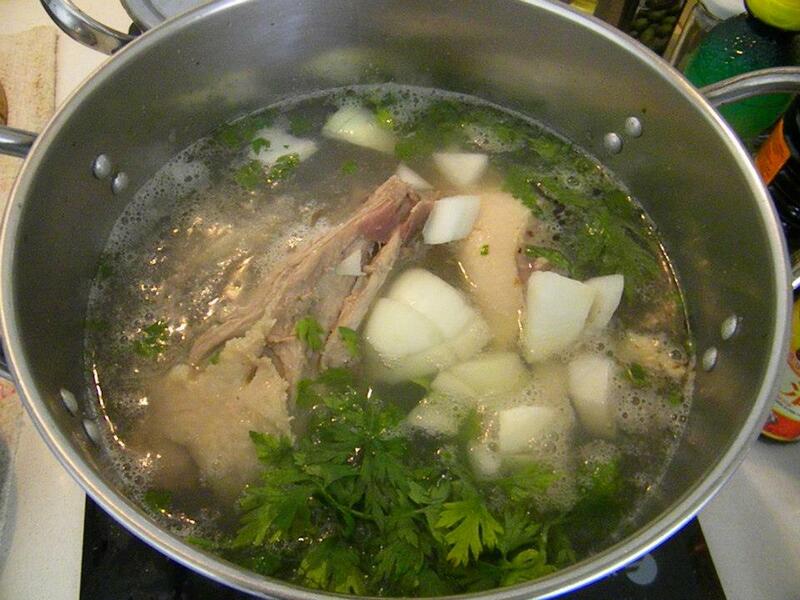 Soups don’t usually need precise recipes. My common habit these days, since I live alone, is to keep a pot simmering on the stove and to bung in whatever comes to hand – meat, pasta, veggies . . . what have you. Here’s a couple of old photos from Buenos Aires, but you get the drift. These days my pot looks a bit more Chinese, but the idea is the same.